Pachi Tamer is an on-fire creative that chooses to spend his free time embedded with the homeless across America and in other countries. To get to know them, to learn their dreams and to help them. One portrait at at time, One dollar at a time, he is doing real good. His non-profit, http://www.one-dollar-dreams.com takes one dollar donations (or more!) and uses that money to help the homeless. On December 8th at SPACE GALLERY POMONA, Pachi will talk to an audience about his work, take questions, and the work will be on display for purchase. We will also have a “One-Dollar-Dreams” Kiosk available for folks to put donations into. We also welcome some inspiring music. This promises to be an inspiring night! I really don’t need my body anymore, it’s just causing me problems. I’m really upset that my brain decided to forshadow an “event” and create such a rush of agitation, bewilderment and commotion. I’m sure that neurologists, anesthesiologists, interns, and the like waited like hungry hyaena under faux gum tree cover just outside the Emergency Room at the ‘newly re-designed’ Huntington Memorial Hospital. Swallowing their baded breath, eager to “figure out my brain mystery” and get a little piece of the ‘disaster pie,’ every kind of medical mortal, a few days ago, was invoked in my honor. sudden onset headache), I was astounded, a bit frightened, and knew at the moment it struck that something was askew. Very badly askew. This wasn’t just some sort of tension thing, nor was it ‘the worst migraine’ you could ever imagine, it was a lightening bolt to the brain, whom felt as though it had no recourse but to explode. Not a migraine, not the mommy! After sitting in an intentionally uncomfortable chair, (they don’t want fakers to get comfy I would assume), I searched for a flat place to lay down, no dice. For some strange reason there is no place to do this in an E.R. (Which smacks of serious un-coolness as most people with real emergencies don’t want to; or can’t be, upright for too long!) The E.R. rats got me in semi-quickly (guess they thought better of their quick visual and sneering assessment when I threw up into one of their ash trays – I was thinking, “There! You see?” Proven with vomit! Surprisingly I quickly got a CT scan and then was sent out to wait, non-supine, I might add… to be called in for a lumbar puncture. Wait!? 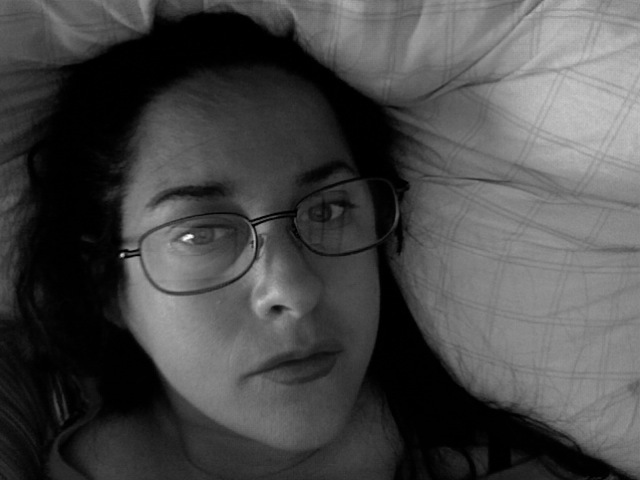 did they say, “lumbar puncture?” isn’t that a fancy way to spin a “SPINAL TAP?” ‘why yes, dear’ i heard my own voice say…There I was, a wikipedia-informed girl with a pounding headache that was making all information foggy, slow and sort of otherworldly. I definitely heard, “Lumbar Puncture. ‘ My husband looked at me with his handsome dark eyes and grimaced and said, “well, honey, they have to rule out a ‘brain event,’ the CT scan is only 98% accurate, and we want to be 100% accurate. That’s just great, I thought…you marry a guy whose employment history includes quality control and measurement analysis, and that’s what you get…”the quest for 100% accuracy.” I should have been happy about his insistence in total quality management and accuracy, but I was so scared of the dreaded “spinal tap” that I would have been happy to roll the dice. Paula with Starbucks, not unlike the grimy coffee sucking intake technician in E.R. and swung my bum into the canvas chair. I rolled to my torture room, where a bespectacled and bearded phlebotomist awaited my fresh blood filled arms. Being quiet and anti-compliant as my body has always been, it’s veins quietly rolled and shrank in horror as the phlebo’s large gauge needle approached it’s endolethium. I knew this wasn’t a good sign, it was obvious my body was not interested in having an I.V. inserted, nor was it happy about the impending lumbar puncture. I had never had never joined my fellow birthing friends in accepting an epidural as an analgesic to the direct pain of childbirth, though they sang the praises of them. I had a bad experience with epidural with my first and only one at Andrew’s birth. The tap itself didn’t hurt , but it was the medicine they sent through it was what really caused a strange effect on my body temporarily paralyzing me so that the baby had to be palpated out of me! read: ‘squeezed’ out of me by nurses and doctors. But with this procedure, they are just drawing out some fluids. what could be simpler? or less nefarious anyway? i reasoned. My body was right. 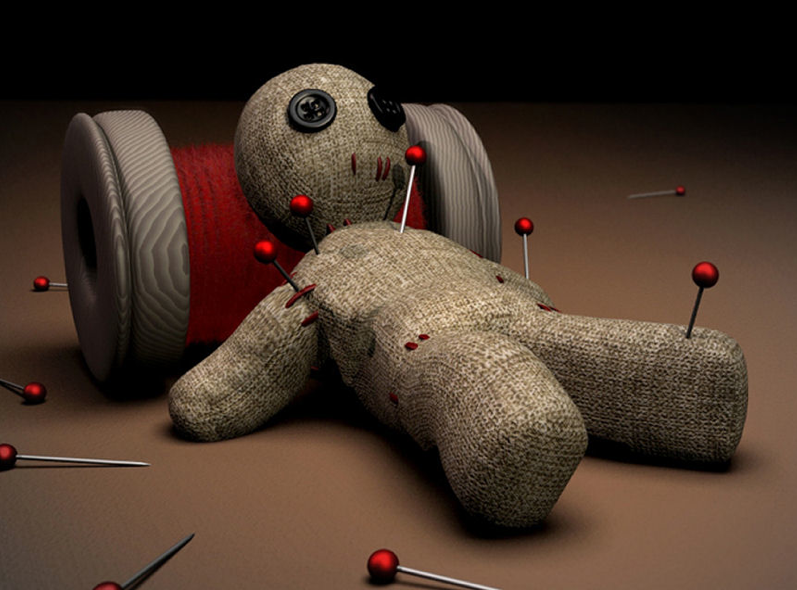 What started out routine was quickly seeming barbaric, as the 22 gauge needle went into the epidermis (the doctor gave me the ‘ol…’this is to help you not to feel pain’ routine) – but here’s the dichotomy; which the patient is usually too sick, woozy or plain slow to suss out…and that is that, THE DOCTOR IS STICKING A NEEDLE INTO YOU (WHICH IS PAINFUL RIGHT?) IN ORDER THAT YOU DON’T FEEL PAIN!! Well this conjecture is obvious, but as a person in pain or some sort of intractable position, you just don’t want to bone up to any critical thinking at a time like that. The needle went into my back with a burn and i let out a quashed yelp. The doctor was mid-diatribe of a blatant description of what his tools were doing to me during the procedure, and what they would be doing after the invasive procedure. 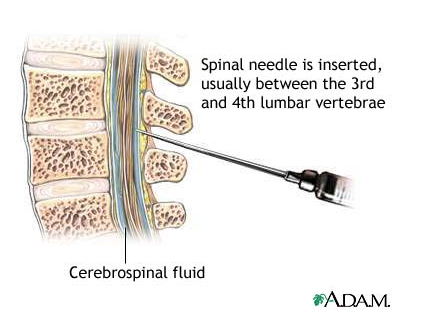 A larger needle has then entered into the crevice between my L3 and L4 vertebrae and was now ‘SUCKING’ fluid out of me! This wouldn’t sound so bad if it didn’t FEEL SO WRONG! Apparently your brain immediately senses the loss in cerebral spinal fluid and momentarily turns in your cranium. It’s no longer floating correctly being bathed in cerebral spinal fluid! Your world spins, you want to wretch and there is hot lightening in your back along with a weird sucking ache from where the needle’s collection compartment is being changed quickly so as to draw at least 20cc from you. That’s alot of CSF and your brain can’t make it that fast. I was given oxygen (STAT, is what i heard through my Easy Rider floatation experience, where I heard my voice far far away from me, as I screamed and called for Steve my husband). It actually flashed through my mind that I might now know what torture actually is and how the Abu Gharib prisoners might have heard their own voices as experienced water-boarding! I had been ‘outside’ of myself for a moment and it was shocking and strange. During my ‘out of body weirdness’ I heard the ER doc in a tight muted but still panic-stricken voice tell the Nurse’s assistant to get me ‘on the heart monitor’ and get me ‘oxygen STAT!’ I was back in my body as soon as they layed me down and gave me oxygen. 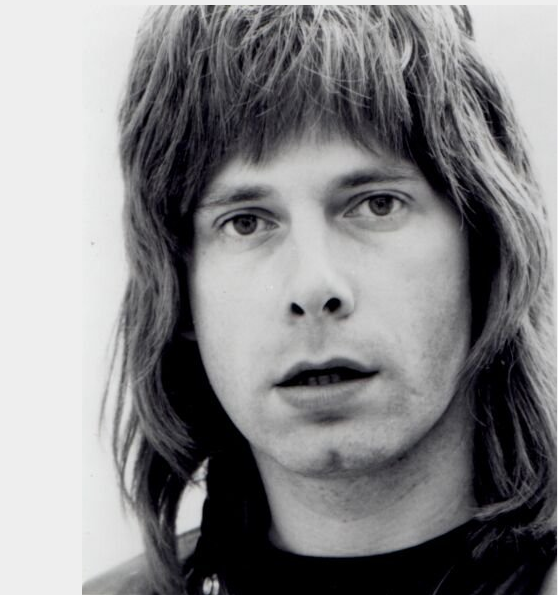 I can’t help think that all of this would have been bearable had Nigel Tufnel been floating around there with me, telling me that ‘you can’t dust vomit,’ or ‘this one goes to eleven.’ with his longish cleft chin and seventies-like feathery- do. "We've got armadillos in our trousers, it's really quite frightening." 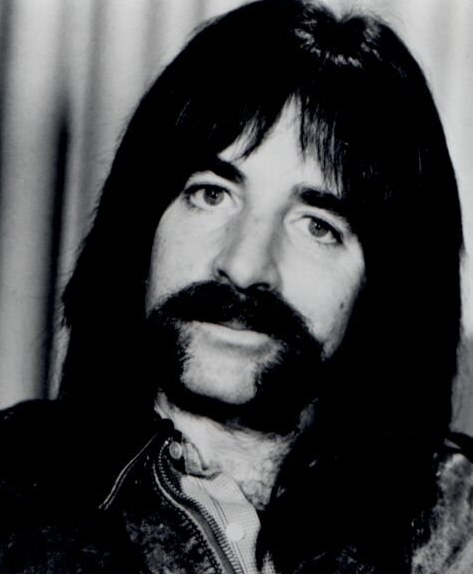 That would have been the virtual WD-40 to the fix I was in, but we all know that reality bites and neither Mr. Tufnal, nor the effervescent, charmingly dim but hugely likable Mr. Derek Smalls couldn’t have soothed me at the time. Le Show still rocks my boat, but Harry, Derek, or whatever incarnation he is in would have been a welcome distraction. After resting for the predisignated time, signing oodles of paper, and drinking the prescribed amount of fluids, I was told the L.P. showed no cranial blood, so I wasn’t having a stroke, hemmorage, or an anyeurism. I was happy. My brain was happy. I was put in a wheelchair and released me to the cloistered but cool confines of our Red Mini and into the loving hands of my hugely helpful husband Steve. Dr. 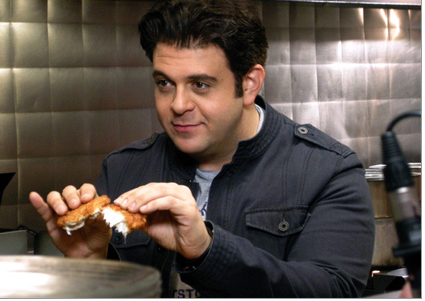 Ali...Your secret is out, you also host Man vs. Food! Okay, you have to be a food channel viewer to key into what I’m talking about here. My anesthesiologist was a carbon copy, I mean TWIN of Adam Richman, the host of “Man-vs.-Food” an amazingly funny show. I should have taken this as a sign of good luck but I was shivering with fear and the comfort of a funny celebrity twin doing my procedure was no match for my tenuousness. I soon found out that the “fix” to my ‘leaking cerebral spinal fluid problem’, was to go in the same way, and then pump in my own blood in hopes of it forming a “patch.” This did not calm me. I will admit, “Man-vs.-Food-twin” was kind, explanatory, sweet, and explained the entire procedure to me. I figured I’d get the meat of the matter, and this answer would either soothe me or sink me. I asked boldly whether this typically hurts as much as a lumbar pucture. 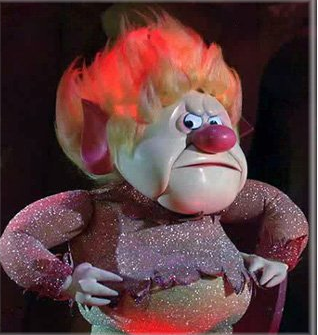 MVF – twin just grimaced (he looked even more like his long lost t.V. land twin. but sans ketchup, hot sauce or bits of pickle on the corner of his mouth. He offered, “well, all I can say is that we’re going back into the same area. There! I had my answer. As I bared my precious L3 and L4 to him draping my torso over a padded stainless surgical steel tool tray, I squeezed the hand of a nurse that looked alot like my mother. I shivered, tried to stay still, and took a deep breath. I hardly felt the needle! and MVF (Man-vs.-Food) injected the blood that he had drawn from my arm quietly into my back. He finished the procedure, put a band aid type patch on my back, took off the surgical masking and came around to talk with me. Beaded sweat permeated his brow, his side face area and upper lip were soaked. Was he worried? Was he running in circles as the needle was sucking up fluid? maybe he had been doing some Billy Blanks exercises in order to keep his ‘core’ toned, you know you gotta fit those into your everyday life! as Billy says…but my senses were thinking critically. He was nervous. Once at the MRI lab I invoked great joy in the MRI technicians as they realized that the patient they were setting up and sliding into the machine was a latent clausterphobe! Imagine getting a patient on a gurney only to pull them out 30 seconds later crying, saying that they ‘just can’t do this’ because they felt like they were being entombed? That was me. I never would have known until that moment, but the fear is very real. My husband expained to me that the MRI was open at the other end! (Stupidly noone had shown me the full architecture of the machine, nor does one have a vantage point when laying on a gurney so as to see that the machine is actually open on the other end). Nevertheless, my husband stood at the other end and stroked my forehead and hair until the test was done. What a cool guy. he represented a way out if I absooutely had to get out. It’s comforting to know that if you ‘freak out,’ for lack of a better term, that someone can rescue you. 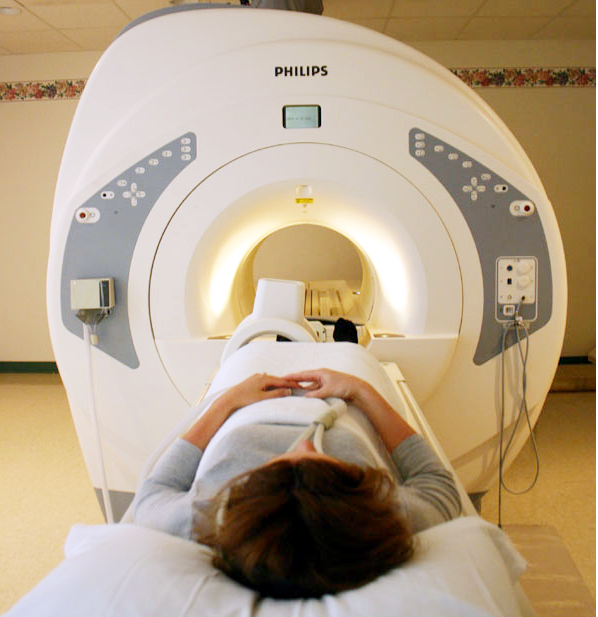 The act of....MRI...it can be a claustrophobic event. I spent the next two days doing tests and finally, amazingly…got the one brain MRI that peratained to the original problem and wasn’t just damage control. That MRI unequivocally ruled out any past brain event that might have been the reason for the ‘thunderclap’ / ‘sudden onset headaches’ FINALLY! but…even when you think you’ve got complete honesty and intractibility, you get spin. As great as the hospital staff was (demanor, care, manner, attentiveness, services..) once admitted, every good scenario seems to have it’s caveat. “Your brain is perfect!, the MRI shows a healthy brain! the attending doctor said.- we, however cannot rule out this as a precursor to an upcoming event in the future, as this was an MRI without contrast.” But we don’t forsee anything because your veins are all clear! There is no sign of mass or distress! This is when it’s a good thing to be an optimist, or a non-critical thinker, or even just to be the type of person that ‘spin’ actually works on. I could be called a pessimist, but I think realist is a better description. It could still happen. It could happen to anyone for that matter. I don’t want it to happen, but I am savvy enough to know that this hospital and it’s doctors were doing ‘damage control’ and ‘making me feel better about my situation. Neverheless they actually did seem to care, which is so rare these days. To actually have that translated to you, whether you are a consumer, a patient, an employee…it takes a well trained and well selected group of people to translate this through their jobs. I’m glad this hospital kept ‘spin’ to a min. I can’t say they didn’t engage in a little bit of it, but they did it to keep me from worrying about something which none of us can control. Forcing doctors to tell the unequivocal truth is important. I do understand the semantics used about my MRI. What can I do about it? what can anyone? Until then, no worries. I have the choice to put those possiblities in the back of my mind and use them as experiences whose data might need to access one day in a even life-threatening circumstance. To the medical industry thanks for the care but don’t spin me…unless you’ve got Nigel, Derek, David and the gang standing down waiting to hang out with me.